A new change in GT rules allowing the use of paddle shifters has the Corvette Racing team fine-tuning their new setup on the track. 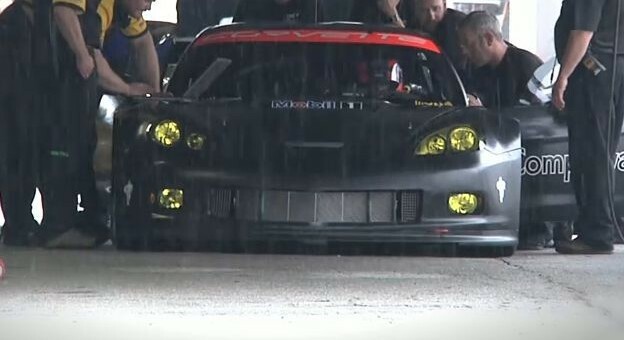 This has to be the best-produced and most-interesting Corvette Racing video ever! Love it! And it’s true what Doug Fehan said, many don’t even think of the complexities involved in today’s cars — but the Corvette Racing guys must develop this stuff from the ground up — and that results in a better street-bound Corvette!